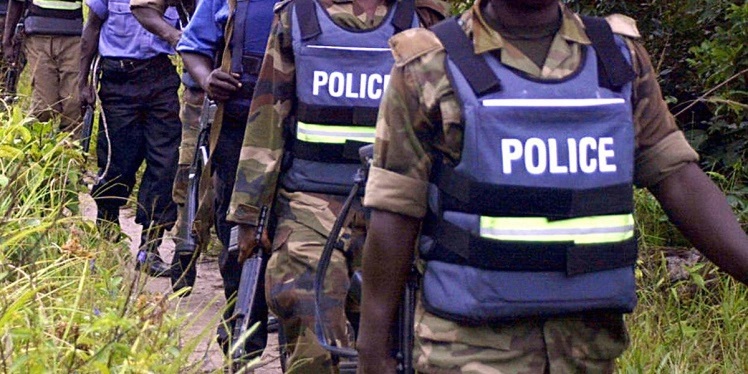 Four British have been kidnapped in Nigeria. A Nigerian police official released a statement saying that the Britons were kidnapped by unidentified gunmen in the country’s southern Delta state on October 13. 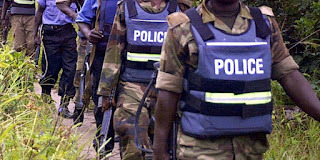 Andrew Aniamaka, a spokesman for the Delta state police, said officers are now attempting to rescue the four victims.